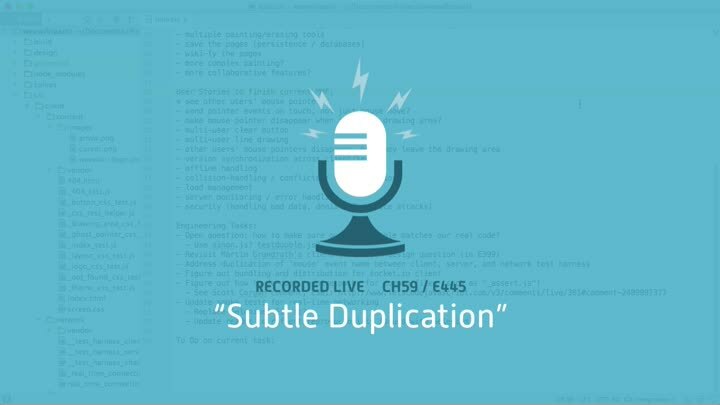 Our code suffers from subtle duplication in its network event handling logic. Information about network events and how they work is embedded throughout various files, but it’s duplicated each time and never made explicit. How can we solve the problem? We start a new chapter focused on addressing this design flaw.